apartment homes in the heart of San Bernardino. 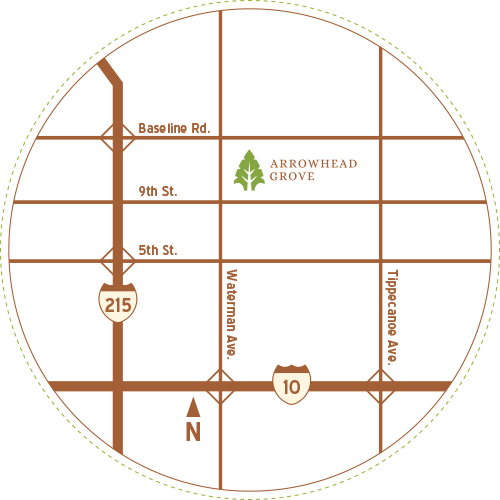 “A Complete Community,” Arrowhead Grove provides diverse housing options, a neighborhood-serving K-12 school, a park and recreation network, neighborhood shopping opportunities and access to quality jobs. Arrowhead Grove offers resort style living, featuring amenities that include walking trails, swimming pools, spacious clubhouses, community gardens, sports courts and creative learning and play areas. This walkable community incorporates unique green spaces and recreational amenities to create a vibrant and diverse neighborhood where you can live, work and play. 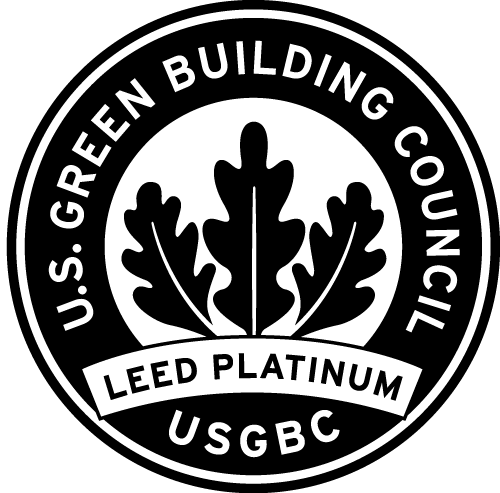 The apartment homes of Arrowhead Grove have been certified LEED Platinum by the U.S. Green Building Council. With innovative design elements, National CORE protects and preserves natural resources, reducing cost and its carbon footprint. 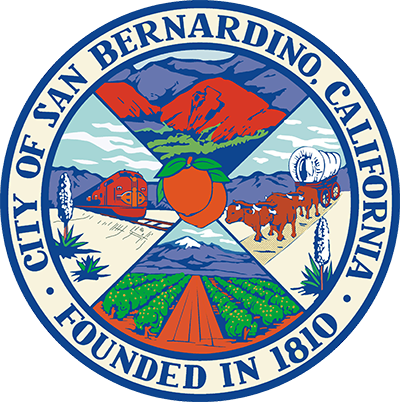 Nestled south of the San Bernardino Mountains, Arrowhead Grove is located near institutions of higher education, major freeways, the new sbX bus rapid transit line, and the Ontario International Airport. Need to getaway… Arrowhead Grove is less than an hour away from major beach, mountain and desert resorts. 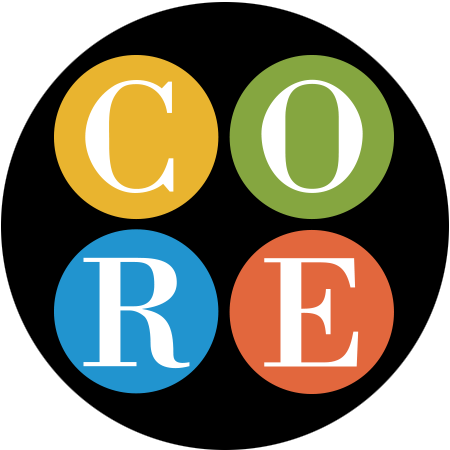 National CORE communities provide high quality service to our residents and the community at large. Our committed management team and long-term focus in the neighborhoods we serve are key to preserving the integrity of our communities and providing a positive environment where residents live, work and play.